Description: Rossmore Library and local community groups are working together to create a Sensory Garden next to the library. 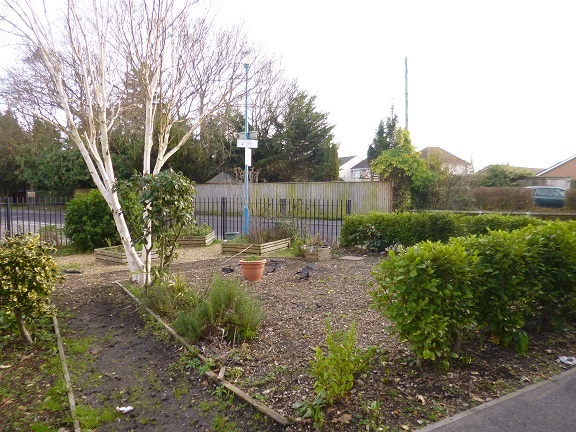 Any volunteer help would be appreciated and would involve weeding, watering in the spring and summer etc. UPDATE: OUR Community Garden event on Saturday 23rd March 11am to 2pm is to encourage interested volunteers to come along to find out more. Free Tea/Coffee and homemade cake for all volunteers!